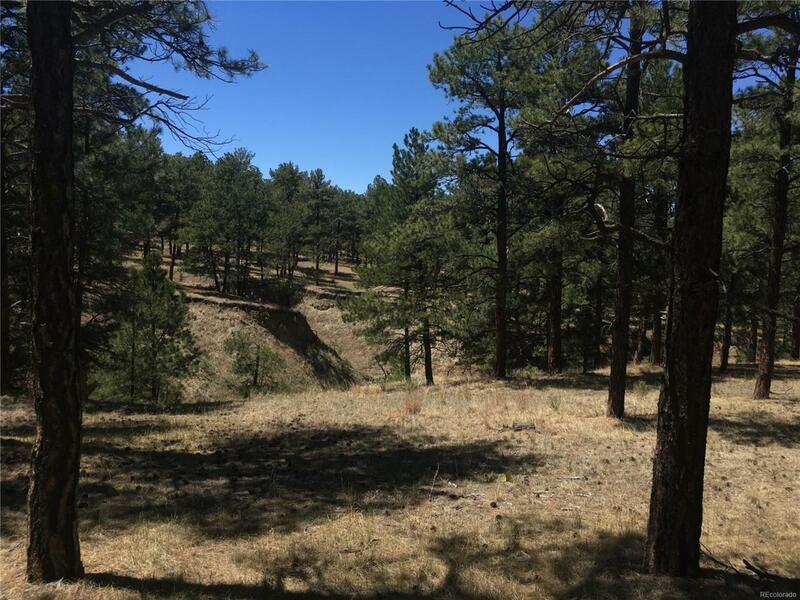 Spectacular Ranch Land in S/E Elbert County with incredible 360 views and only 30 miles from Falcon at the Eastern edge of the Black Forest. WHAT A PLACE TO BUILD YOUR DREAM HOME! 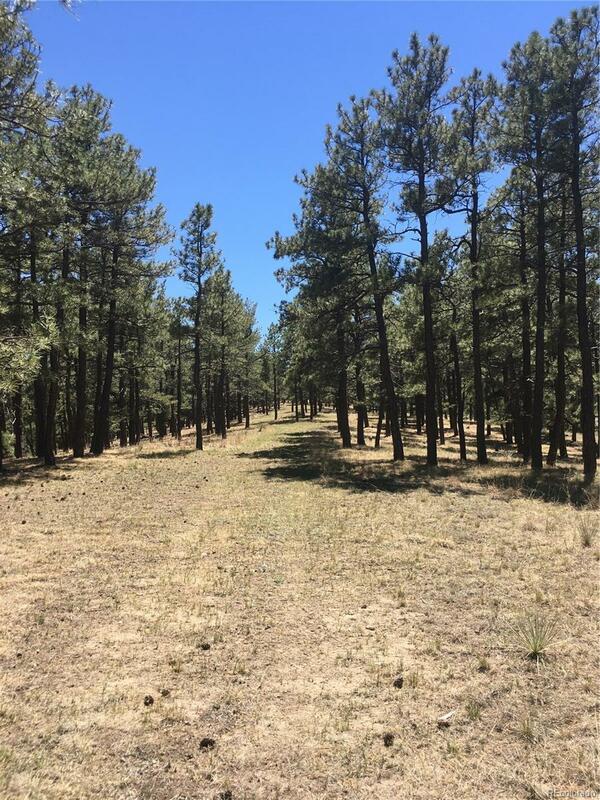 Pine forests and Prairie Canyons with build-able areas for a new home, barn, corrals. Picturesque meadows for horses and cattle with native, high-plains grass and abundant wildlife including deer, elk and wild turkey. ADDITIONAL 80 ACRES AVAILABLE WITH EXISTING RANCH HOUSE, BARN AND OUT BUILDINGS WITH 2 PERMITTED WELLS INCLUDED! THERE'S SO MUCH YOU CAN DO WITH THIS PROPERTY! WATER RIGHTS HAVE NOT BEEN ADJUDICATED! NEW PURCHASER NEED ONLY TO APPLY FOR RIGHTS THROUGH THE STATE! 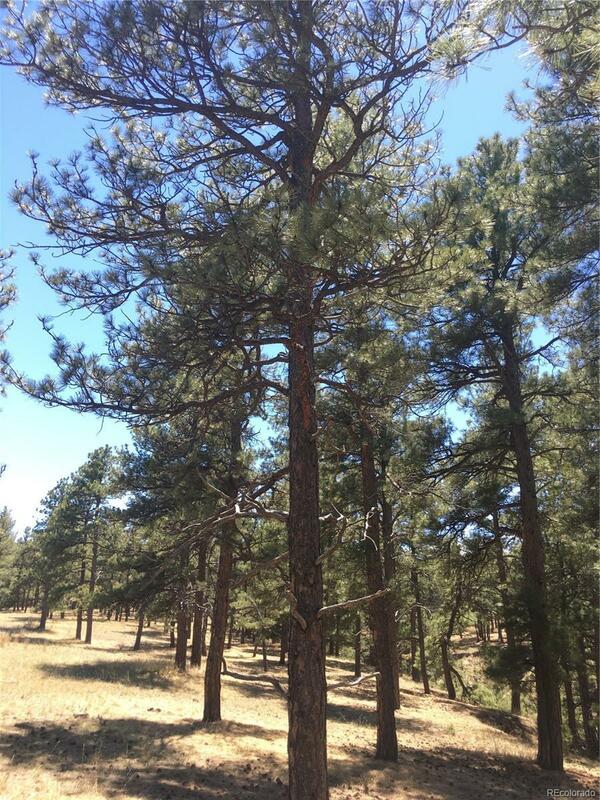 Offered by Colorado Real Estate Brokerage Llc.